How can we maintain healthy habits in a bustling, urban environments like New York City and Havana? 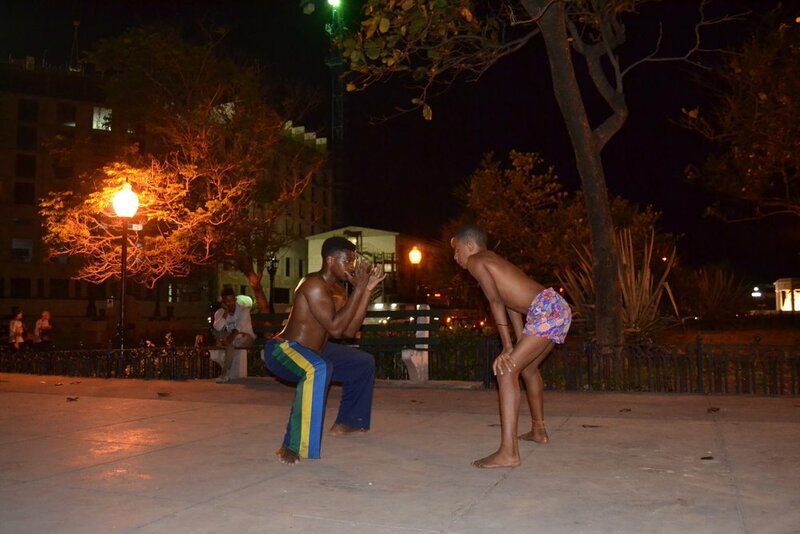 During this Diaspora Signature Project we dig into the concept of wellness in Cuba to learn about health, wellness, and fitness practices in this international city. Each day we have a fitness class where we will also engage with Cuban fitness professionals and regular folks who work out in Havana. Our full-schedule of engagement activities, includes a visit to a local farm where they grow various fresh fruits and vegetables, walking and driving tours of the city, and discussions of how to eat healthy in an urban environment. FOR MORE INFORMATION: Please fill out the Contact Form below.